Our Centers of Excellence at Kingsbrook Jewish Medical Center are designed to offer specialized services for our valued patients. Our Brooklyn hospital provides outstanding care in each of these centers, focused on the areas of neurosurgery, orthopedics and joint surgery, behavioral health, and physical rehabilitation. Our Brain Injury & Coma Recovery unit, located in the heart of Brooklyn, is the only such center with approval from the state of New York. 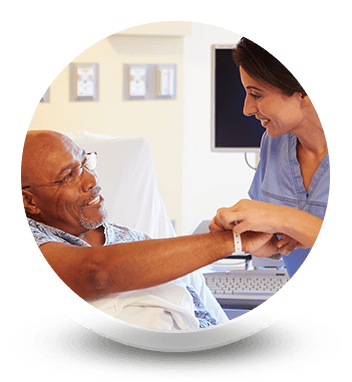 We also host the only dedicated inpatient division in Brooklyn with access to continuing care services provided on an outpatient basis. Additionally, our Rehabilitation Institute here at Kingsbrook is known for excellence in treating the most complex neurological and orthopedic diseases and conditions. We host a Geriatric Psychiatry Program as well as a Bone & Joint Center that focuses on advanced orthopedic treatments including treating hip fractures, arthritis, sports injuries, joint replacement, and foot / ankle and upper extremity care. Our Neurosciences Institutes specialize in conditions such as brain tumors, spinal stenosis, aneurysms, congenital deformities, brain trauma, and other spinal cord and brain conditions. We at Kingsbrook put our patients first and work hard to define excellence in healthcare. 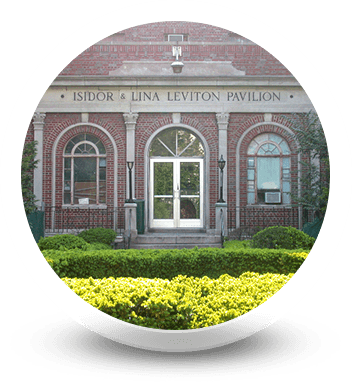 Our state of the art facility is located in the heart of Brooklyn. 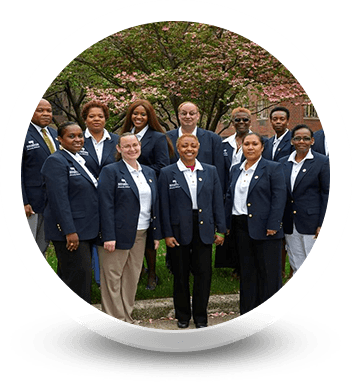 We are a nationally recognized full service teaching hospital located in Brooklyn and committed to serving our diverse community. Kingsbrook is honored to be among the highest performing hospitals in the United States by The Joint Commission as a Top Performers on Key Quality Measures™. 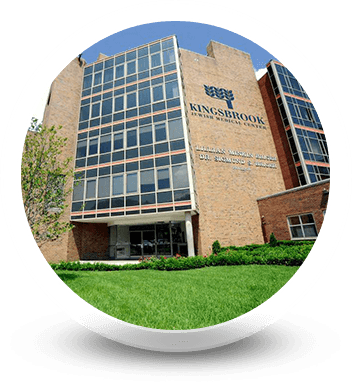 Call Kingsbrook Jewish Medical Center today at (718) 604-5000 to learn more about our Centers of Excellence.